WILCON Depot, Inc. is raising ₱7 billion in the first initial public offering (IPO) this year after pricing the deal at the low end of its target range. In a statement released on Friday, First Metro Investment Corp. (FMIC) Executive Vice-President Justino Juan R. Ocampo said the IPO price of the home improvement and construction supplies retailer was set at ₱5.05 per share, giving the company a market capitalization of more than ₱20 billion after listing. “We convinced Mr. Belo to price at lower end to ensure discount to comparables and give upside to investors,” BDO Capital & Investment Corp. President Eduardo V. Francisco said in a separate mobile phone message, referring to Wilcon Chairman William T. Belo. Wilson had earlier set a price range of ₱5-₱5.68 apiece. The offering was more than three times oversubscribed on the back of strong demand from “quality” institutional investors and offshore investors attracted to the strong prospects of the country’s construction and housing industry, FMIC said. “The success of Wilcon’s IPO demonstrates the investment community’s continued confidence in the Philippine retail market. As disposable income of Filipinos increases, a lot more people are now buying houses or improving their existing homes,” Mr. Belo said in the same statement. Proceeds from the IPO will be used to bankroll store network expansion, debt retirement and general corporate purposes, according to Wilcon’s prospectus. Since opening its first store in 1977, Wilcon has transformed itself into a one-stop shop for construction supply and home improvement. It has 37 depots and small format stores across the country, 17 of which are in Metro Manila, 16 more in Luzon, 2 in Visayas, and 2 in Mindanao, with over 2,000 employees. 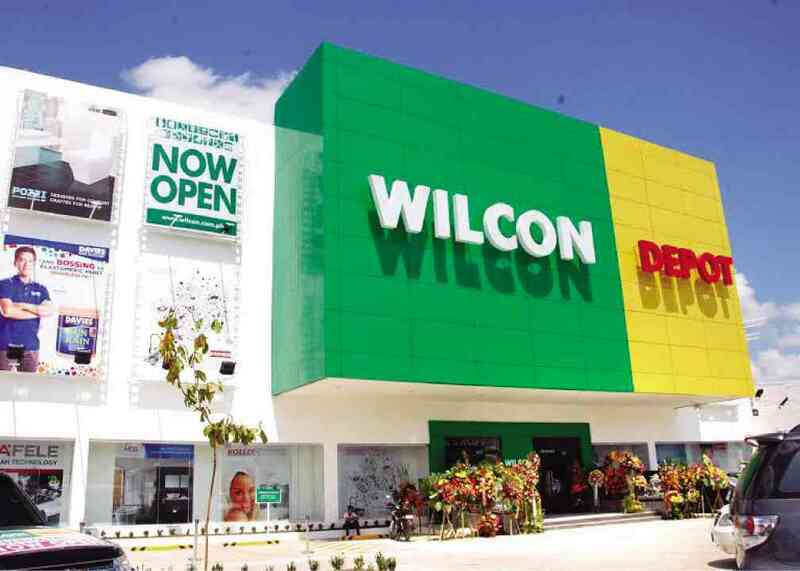 Wilcon is banking on the continued expansion of its store network to sustain double-digit growth in sales and earnings. In the first nine months of 2016, it booked a 10% year-on-year increase in net sales to ₱11.73 billion and netted 50% more or ₱483 million. Wilcon kicks off the domestic tranche of the maiden share sale on March 20, with its debut on the Main Board of the Philippine Stock Exchange slated on March 31. The equity offer is selling 34% of its outstanding capital to the public.